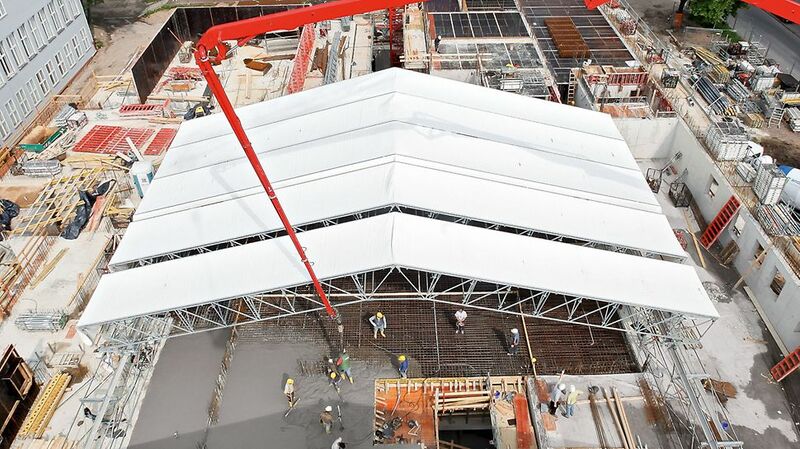 With the PERI UP Flex Weather Protection Roof, temporary and protective roofing facilities can be quickly and easily realized. 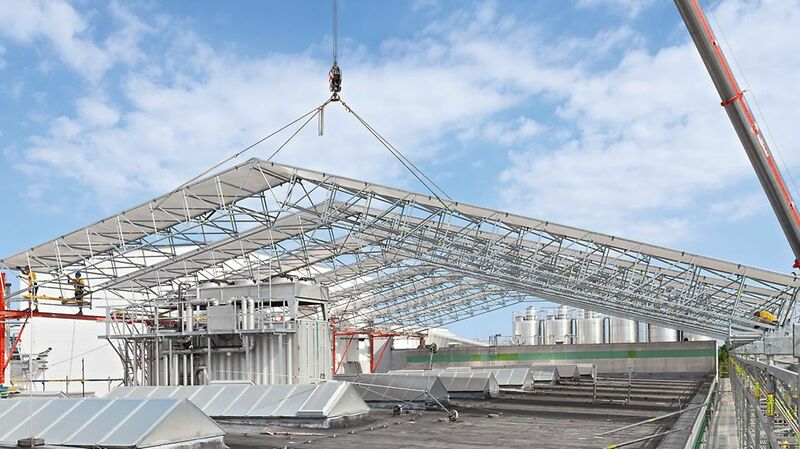 The system is used for roof refurbishment, extension work, bridge and motorway construction sites or at jobsites during the colder winter months. 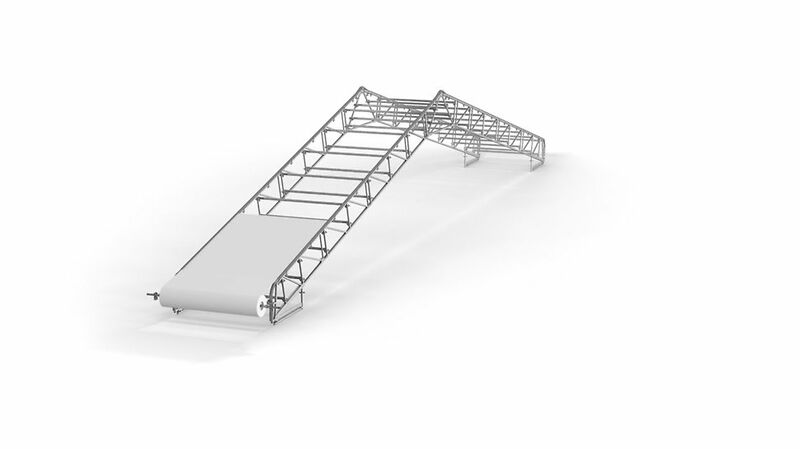 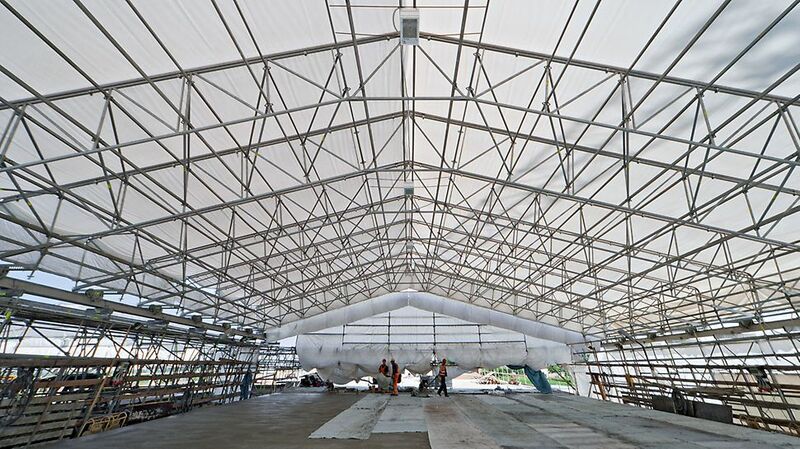 LGS is designed to accommodate large spans and high loads. 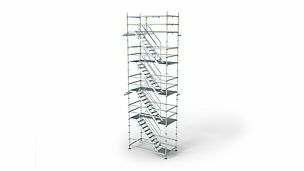 It provides a high level of safety both during assembly as well as use. 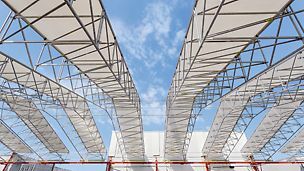 As an option, the roof can be designed as a movable version. 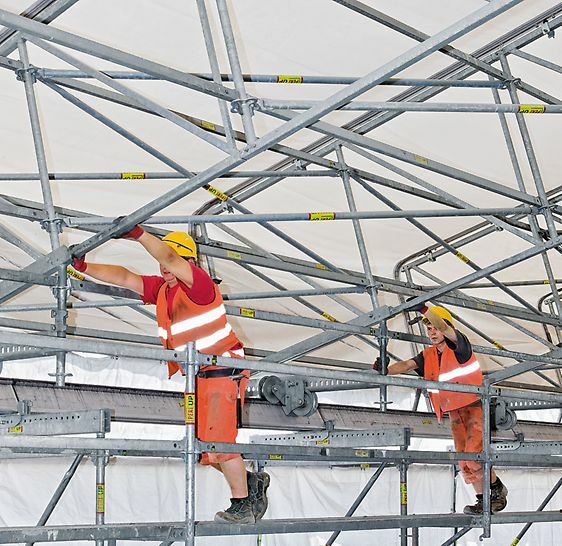 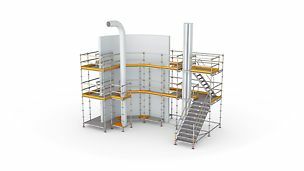 Walkways ensure safe working conditions on the roof segments without requiring personal protective equipment against falls from a height.